"I strongly believe that our Libertarian ticket of two former two-term Governors, fiscally responsible and socially inclusive, is the best bet for America in this year’s election. Gary Johnson and I will campaign with all our strength to make that case to the American people from now until November 8th. Under no circumstances will our energies be diverted from our goal of winning the election and serving our country." I think the Johnson/Weld campaign missed a great PR opportunity with this one. They should have taken a page out of Donald Trump's book. On Friday, Trump invited journalists to his new hotel in DC to honor Medal of Honor winners who were supporting him. The media had an understanding that Trump would be making a statement renouncing his birther position. Lots of media showed up, and apparently many networks carried the entire event live. Trump waited for the last two minutes of the event, made his thirty second declarative statement that the president was born in the United States, and walked away from the podium. The media got suckered into a half hour or so of free live airtime for Trump, and Trump captured the whole weekend news cycle. And to add insult to injury, he got to plug his new hotel. 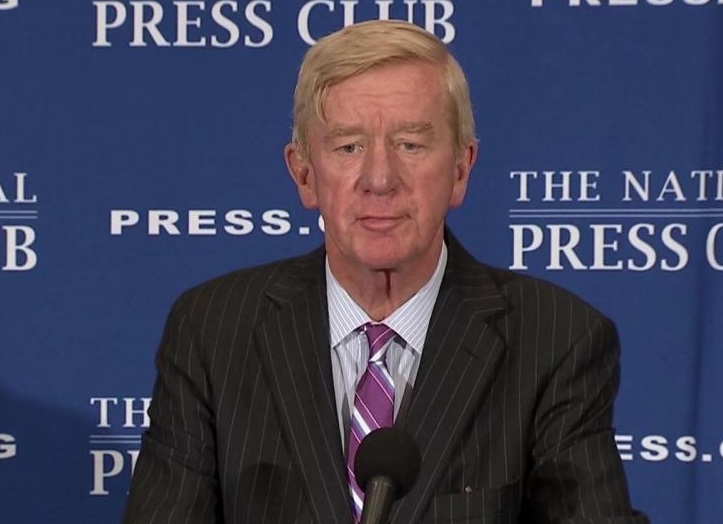 Bill Weld should have announced to the media that he was calling a press conference to make a significant announcement in response to the speculation that he would be dropping out of the race. He should have further announced that Governor Johnson would NOT be present. Staff should be evasive, or act perplexed when asked by journalists the substance of the remarks. They should even sound a little worried or depressed when responding to questions. Maybe they could even stage the event outside of the DNC headquarters in Washington or Hillary headquarters in New York City, but that might a step too far. Weld should show up, and then take a page out of James Comey's book. Remember, FBI director Comey spoke for twenty minutes about the results of the FBI's email investigation of Hillary Clinton and all the things Hillary had done wrong. It was covered live by the media and thousands of people like me listened attentively to every word to try to tease out the ultimate decision. Just as we were all convinced that the speech would end with Comey announcing his recommendation to prosecute, Comey does an about face Emily Litella like "Never Mind" moment and announces no charges will be recommended. Weld should have done the same thing. He could have spent thirty minutes teaching America about everything Libertarianism has to offer. Every two minutes or so, he could change topics and lament the difficulties of running third party, how the Debate Commission rules obstruct access to the public, etc., etc. He could even pepper the speech with some fond memory of Hillary from the Watergate investigation days. (He knew her back then, and has expressed some admiration for her youthful enthusiasm or some such nonsense) Then back to why it's wonderful to be a libertarian, and what a libertarian administration could accomplish. Then back to the dark side again. How Trump would be a dark stain on American politics forever and ever Amen. The tone and structure of the speech should make it clear that he is giving up on a dream and is about to announce he's quitting. He should then conclude with a review of the speculation that he was preparing to withdraw from the race. And just as everyone is anticipating that he is about to announce he's out, he changes up the whole thing. No way he's quitting. Most wonderful opportunity of his life. Win or lose, the proudest moment of his political career. Gary Johnson is the most honest, sincere, and transformative politician he has ever worked with. 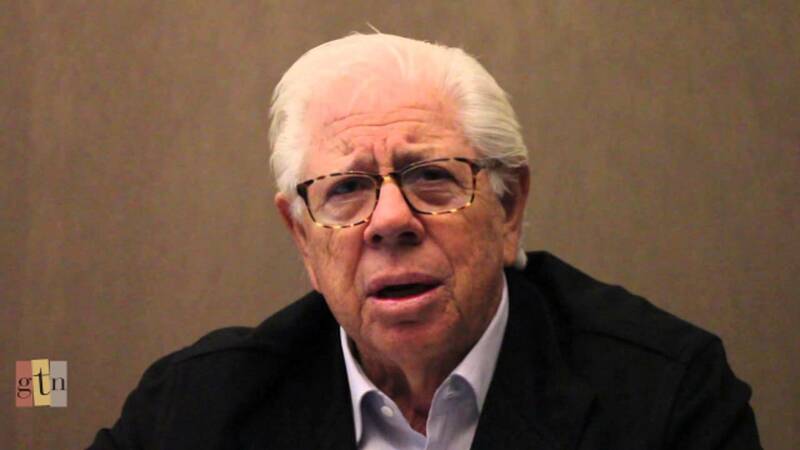 Carl Bernstein must the one taking too many tokes. Where could he possibly have come up with such an outrageous notion that Weld would quit? And where does he get off speaking so arrogantly and dismissively about Gary Johnson and all Libertarians? Is Bernstein actively shilling for the Hillary campaign? Are they really that desperate and conniving? And this could have all happened on live TV. For days folks would be talking about Libertarians. Some might recognize the subtle deception in the set up for the event, but millions would be celebrating how those wily Libertarians, those Davids in a sea of Goliaths, had punked the media. Beat them at their own game. Used them as a tool to spread the message instead of an obstacle to access. And millions might just learn who the Libertarians are, and that they have another choice. A better choice. I could write that speech. I would LOVE to write that speech. Maybe it's not too late. Governor Weld, are you listening? Message me. Let's talk.